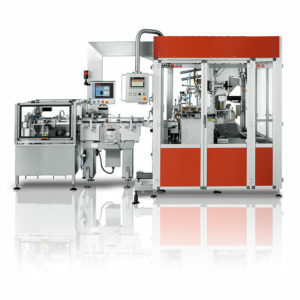 The PDP Series machines are specially designed to press low-fat, medium-humidity products. Complete with an automatic feeding system with sensors to ensure continuous production, machine components are built to last. 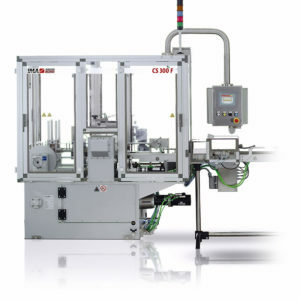 The FD Series machines dose and wrap soup cubes at the speed best suited to specific production requirements, preparing the wrapping material, dosing, folding and closing the wrapping, followed by subsequent weight-checking. 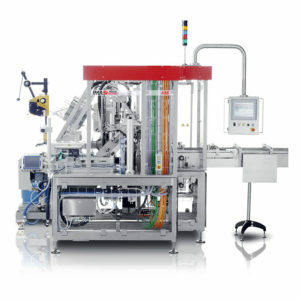 The FB Series of dosing and wrapping machines provides the optimum solution for butter packaging at high or low speeds. Compact in size, each version ensures efficient performance and a top quality fold. 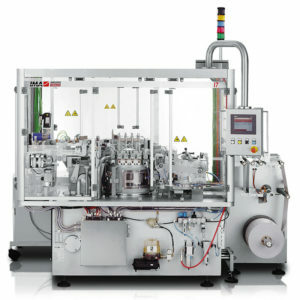 The FDZL is a double-headed automatic dosing and wrapping machine for yeast, available for cold or warm dosing with an independent-drive dosing unit, performing traditional portfolio-style, single-foil wrapping. 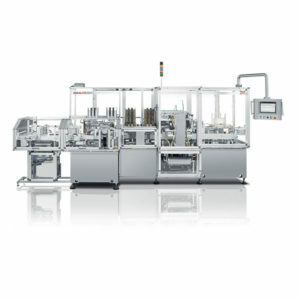 The FF220 Series of double-head dosing and wrapping machines are designed to handle portions of fresh, cream and processed cheese. Thanks to extremely smooth operating movements, equipment requires negligible maintenance throughout its long lifecycle. 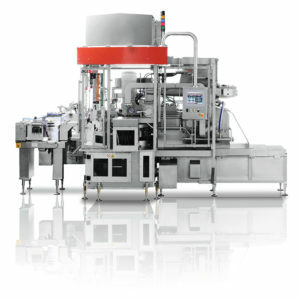 The FF100 Series ensures hot and cold fill applications for processed cheese. Comprising 3 versions, each solution is based on a modular concept to allow for maximum flexibility and simplicity when changing to handle different product shapes and sizes. FF4 implements the latest dedicated technologies developed by Corazza for the packing of processed, cream or fresh cheese. Space-saving footprint with a modular design for maximum flexibility and efficiency. 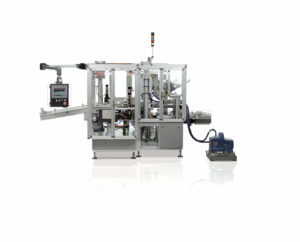 The I20 is the latest development in wrapping technology, designed to offer extremely high efficiency and productivity. 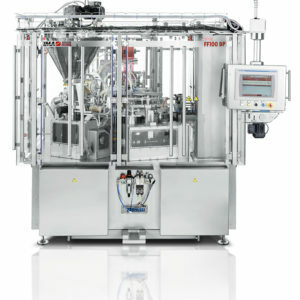 The new feeding system enables a compact footprint and plug-in design on the main groups facilitates maintenance and speeds up size change. 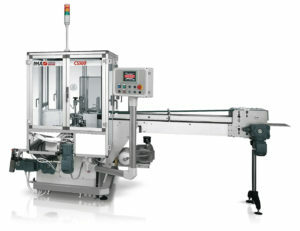 The I Series wrapping machines are designed to package pressed soup cubes at low humidity and strength. The wide range has an excellent track record of productivity, low packaging material consumption, printing accuracy and wrapping quality. CS300 Series equipment performs cartoning of hard soup cubes from flat blanks. 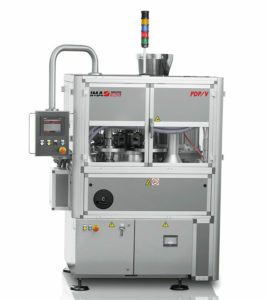 Available with a variety of infeed arrangements, these machines manage up to 250 boxes/min in different sizes. Automatic cartoning for hard soup cubes. 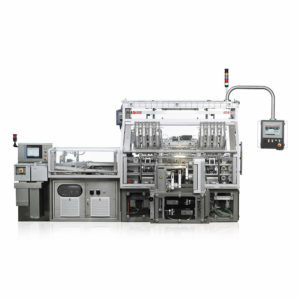 The CS300F automatic cartoning machine, available in a variety of infeed arrangements, handles square and rectangular portions of processed cheese, using flat blanks which are wrapped around pre-formed bundles. 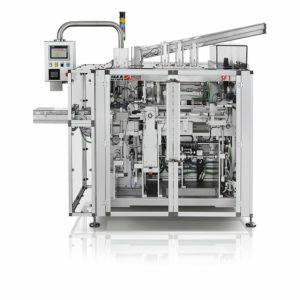 Thanks to the new infeed/bundle formation section, the key feature of the machine, the FR90V uses step motor-driven shafts to govern each sequence up to actual product bundle positioning on the carton blank, enabling much improved operational flexibility. 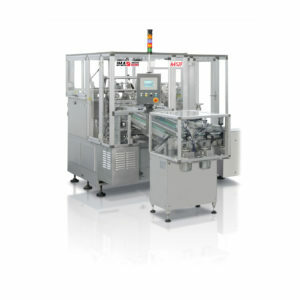 The SF1 and SF100 are both automatic cartoning machines for triangular portions of processed cheese in round boxes. Easily placed in line with FF Series equipment according to production capacity, they process between 40 and 75 boxes/min. The AB8 is a wrap-around solution for boxing butter or yeast, drawing on flat blanks, which are sealed using hot-melt glue on the end flaps. It represents the perfect complement to a line made of the FB8 and ST8 machines. 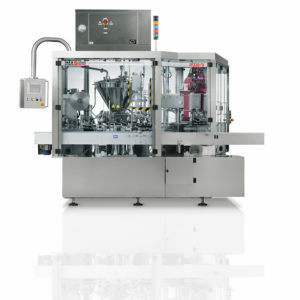 Born to be in line with the FD12 machine, the AD8V is a wrap-around solution for the packaging of soup cubes fed from an upstream dosing machine. 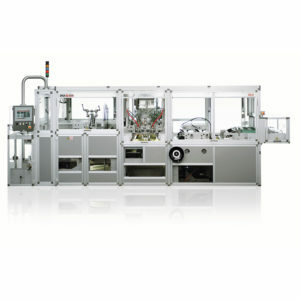 Taking flat blanks, the machine forms cartons with tucked-in end flaps and glued longitudinal seams. 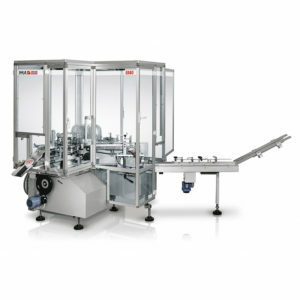 The AD8F is a wrap-around solution for the packaging of square and rectangular portions of processed cheese. 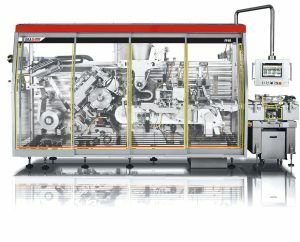 Taking flat blanks, the machine forms cartons with tucked-in end flaps and glued longitudinal seams. The EB80 applies paper sealing bands with an easy-to-open tear string around round boxes containing triangular portions of processed cheese. As an optional feature, the EB80 will apply round paper labels to box lids. 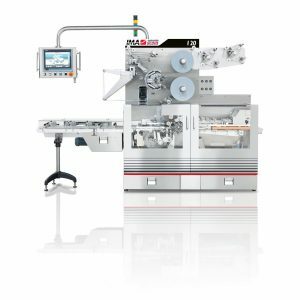 Built to process square or rectangular portions of processed cheese, the AF4 collects flat blanks from the magazine and automatically wraps them around the pre-formed bundles of cheese portions. 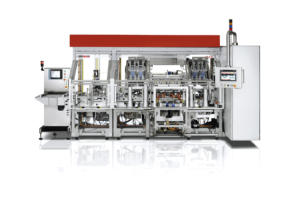 Designed for the cartoning of regular shaped, quadrilateral products such as small cartons, mini butter portions, or large portions of processed cheese, the A452F is a highly reliable, flexible solution from Corazza.